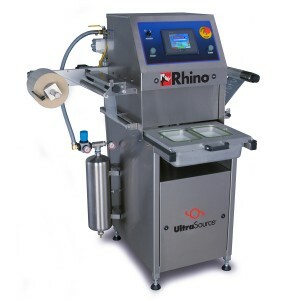 Buy a Rhino Tray Sealer and Qualify for 0%, 48 Month Financing - Our Best Tray Sealer Deal in Years! 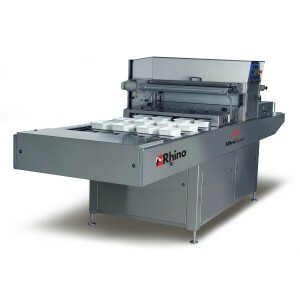 - Rhino Tray Sealing machines can help you increase your product shelf life, distribution reach, and packaging cost. - 0% financing for 48 months for qualified buyers or other up to 72-month financing options are also available for qualified buyers! 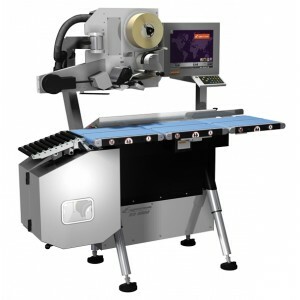 - Eligible equipment for IRS Section 179! - Hurry, limited time offer! 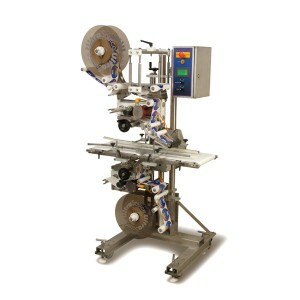 With 130 years of industry experience, UltraSource is the trusted choice for production, packaging, and labeling solutions, service, and expertise. Disclaimer: This offer cannot be combined with other offers. Dealers and distributors are not eligible for promotional offers. 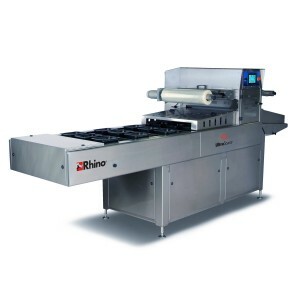 Financing options are for United States customers and are dependent upon third party credit approval and terms. 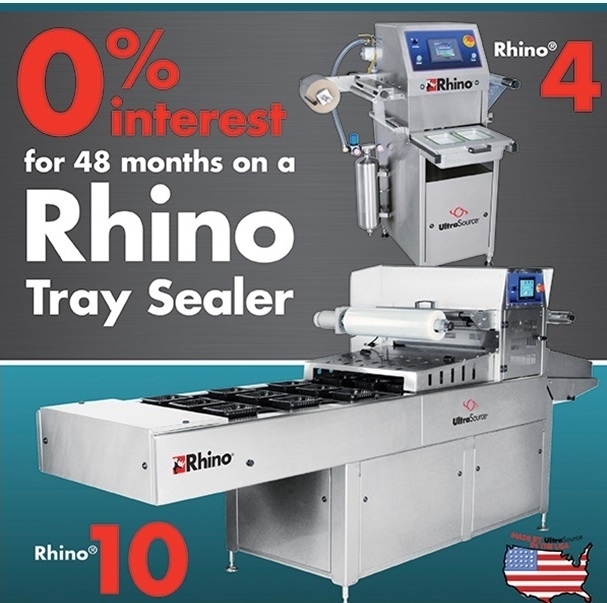 Customers that complete the purchase of a new Rhino 4, 10, or 12 by 12/31/2018 are eligible to qualify for 0%, 48-month financing.